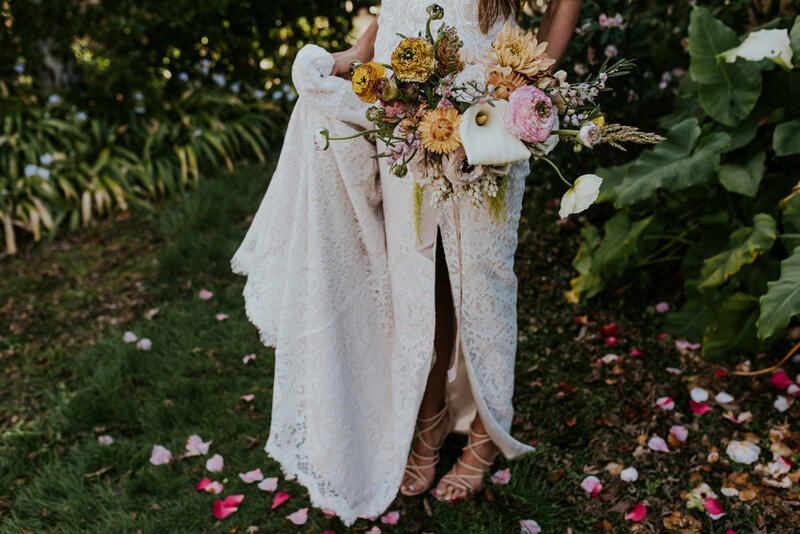 Come behind the scenes with us as we flower up Charlotte & Will’s gorgeous Spring wedding at the The Woods Farm in Jervis Bay. You’ll find heaps of spring wedding flower inspiration and get a peak into what goes into each and every one of our weddings. See the timeline and a peak at process behind the blooms, with everything from market morning to “I DO”! NEED A LITTLE WEDDING FLOWER INSPO? NEED A HAND WITH SOMETHING ELSE?